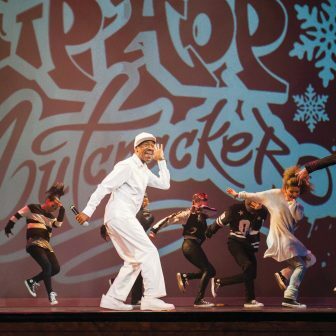 Bring the whole family to see The Hip-Hop Nutcracker. This returning holiday mash-up is a modern twist on The Nutcracker. The performance will feature a cast of 12 talented dancers, a DJ, violinist, and rapper Kurtis Blow as MC. The Hip-Hop Nutcracker is part of the Orday’s 2018-2019 Music & Movement Series and will be an event you will never forget!